10 Higgins Avenue. 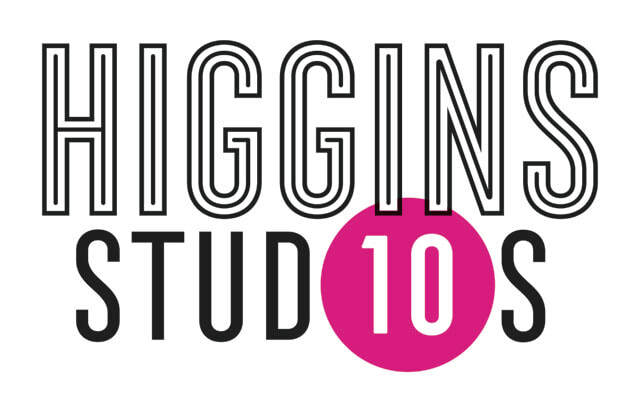 Higgins Studios. A dynamic workspace for artists and other creatives. Classroom rental, studio rentals, occasional pop-ups too. ON! May 3: We have open studios for our resident artists, plus a pop-up market featuring 15+ arts and crafts makers, including music and refreshments. Featuring paintings, conceptual art, prints, ceramics, jewelry, fibre art, furniture, upcycled items, leather work, metal work, soap & bath products, baking, and more! With the generous support of Winnipeg Arts Council, The Exchange District BIZ and Manitoba Arts Council.